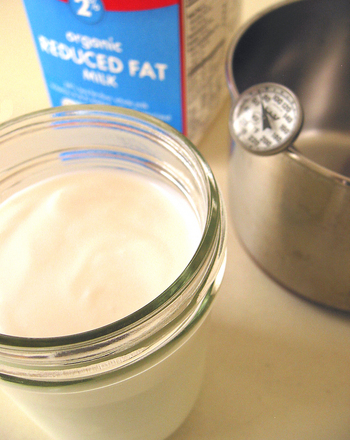 Satisfy your appetite for education with these delicious activities that take learning to the kitchen! 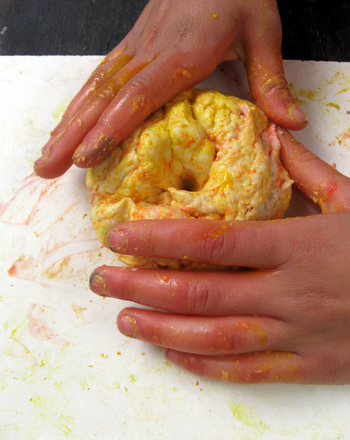 From edible sculptures to science experiments this series will keep your little chef busy for hours. 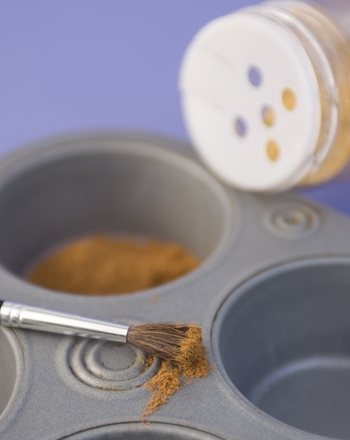 Looking for a funky new way to paint? 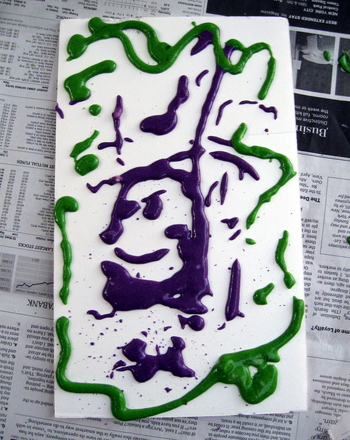 Try paint dough, a sparkling pasty paint made from just three kitchen ingredients! 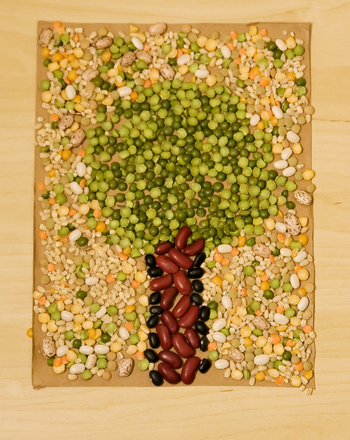 Help your child will learn about shapes and patterns by creating her own masterpiece mosaic out of dried beans. 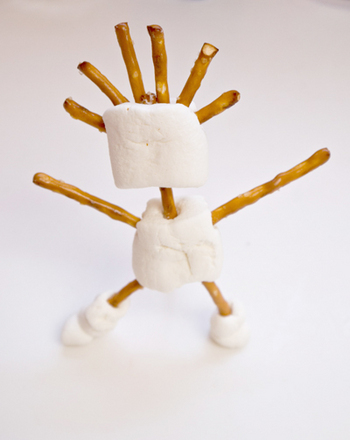 Let your child explore the concept of sculpture with marshmallows and pretzels to form an edible sculpture! 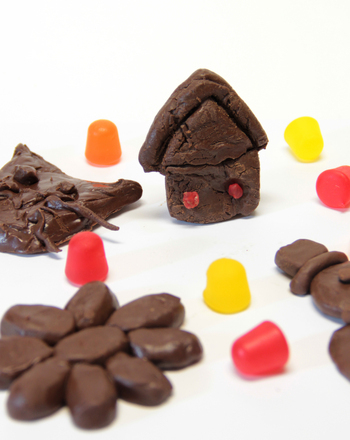 Make a batch of chocolate clay to teach kids the art of molding and sculpting. 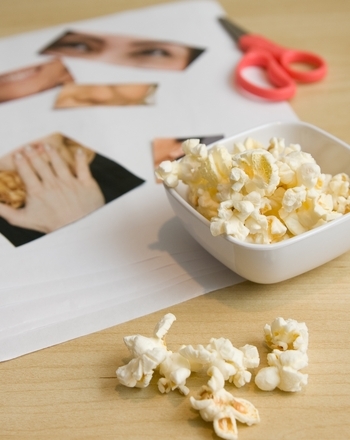 Working with their hands has never been this much fun. 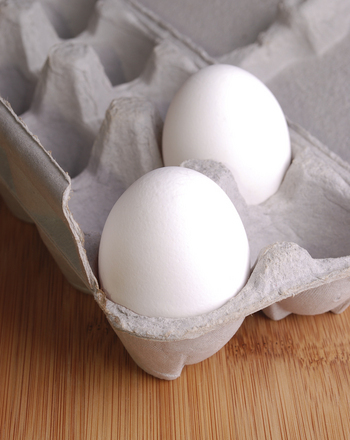 This year one science activity will help her explore the changing states of matter which transform an egg from raw to soft to hard-boiled. 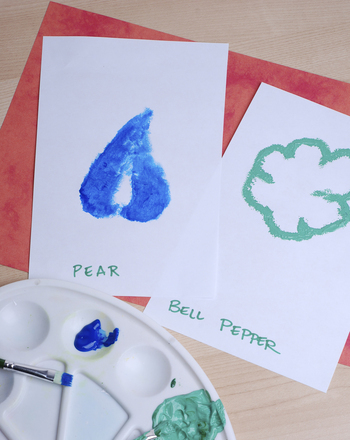 Pasta makes a good dinner, but it can also be used to teach proper letter formation! 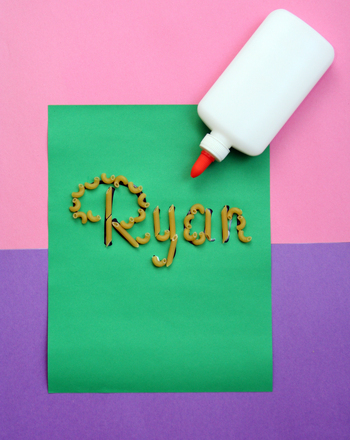 In this easy crafts activity, you'll use pasta and glue to form letters.